Jos, the capital of Plateau state, is a city situated in the middle belt district of Nigeria. The city of Jos is one of the best places to visit in Nigeria on account of her beguiling landscape, one of the neatest city in the nation. This beautiful city additionally alluded to as J-town has rich social differing qualities and aesthetic reference in light of the fact that the Nok art radiated from here. The explanation for Plateau state being alluded to as 'home of peace and tourism' is owed to the wonderful city of Jos. One of the choicest location to rent residential or commercial property in Plateau State is Jos. The beautiful city of Jos is a prime city to reside. Residential properties in Jos have a taste of modernity because the people of Jos has adopted modern architectural designs for their houses. Most of the homes in Jos come in form of bungalow, duplex, detached house, semi-detached house, mini flat and self-contain to mention a few. Houses for rent in Jos are not pricey and are quite affordable for various societal classes of people but putting into consideration the size of the house as well as the exact location of the property in question. 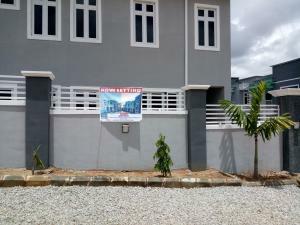 A four (4) bedroom bungalow for rent in Jos is about N900,000, a fully fenced bungalow for rent in Jos cost up to N1,200,000, a tastefully built semi detached house with about two bedrooms has a rental cost of about N500,000 while a self-contain for rent in Jos is about N150,000 per year. Commercial properties in Jos are in form of office space, hotels, warehouse, shops and showroom to mention a few. Commercial properties for rent in Jos are strategically located to give your business a boost and the rental prices are not pocket ripping. 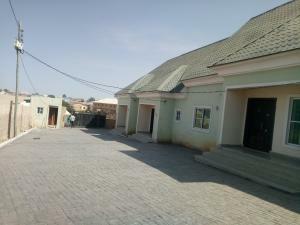 An office space for rent in Jos is just about N300,000 per annum.